Look, but do not touch ! I found these little beauties yesterday while snorkelling off Kata beach, Phuket. Canon G7X + WP DC54 underwater housing. 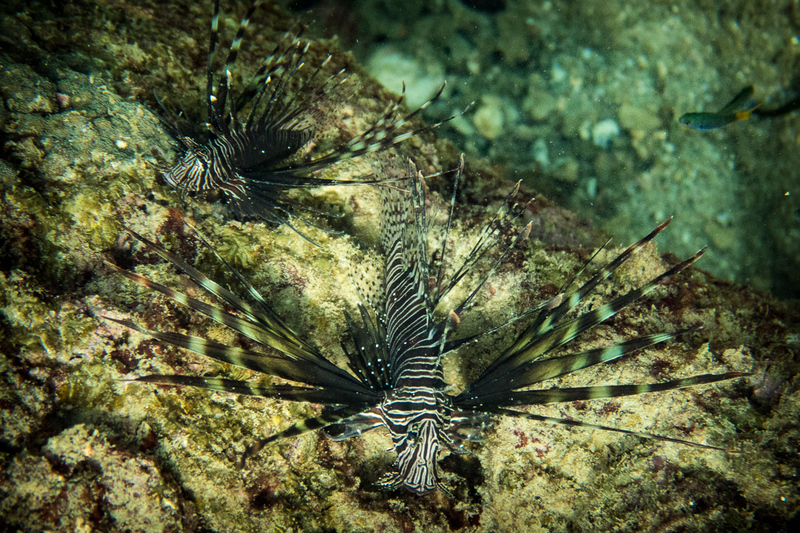 This entry was posted in Photography, Thailand, Underwater and tagged Canon G7X + WP-DC54 underwater housing, Kata beach, lionfish, Phuket, underwater photography. Bookmark the permalink. 1 Response to Look, but do not touch ! Beautiful, in the meantime dangerous too……….